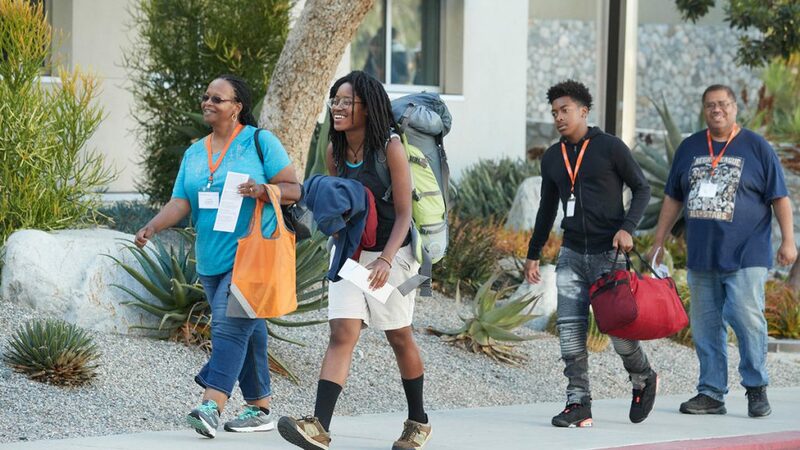 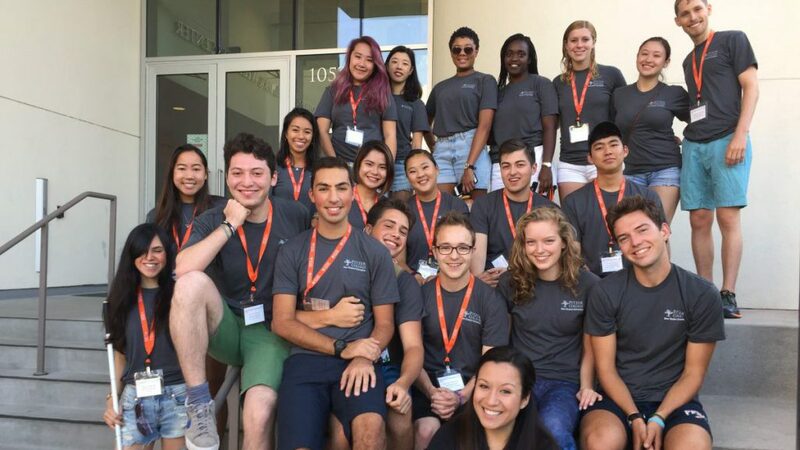 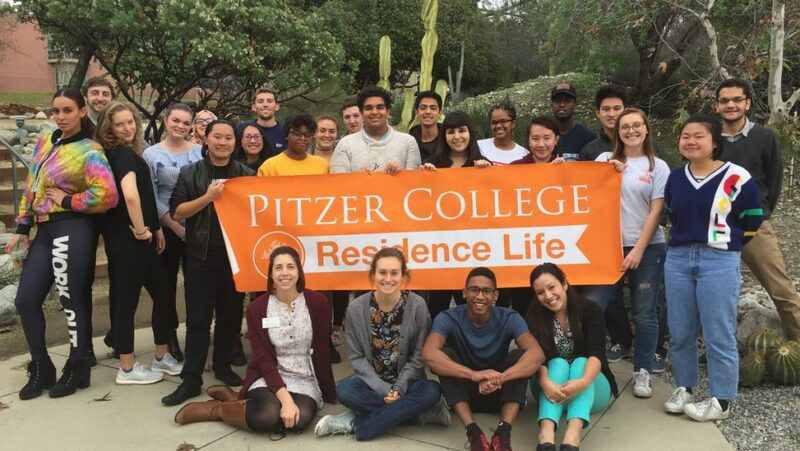 As you make your transition to Pitzer College, we want you to feel as prepared as possible. 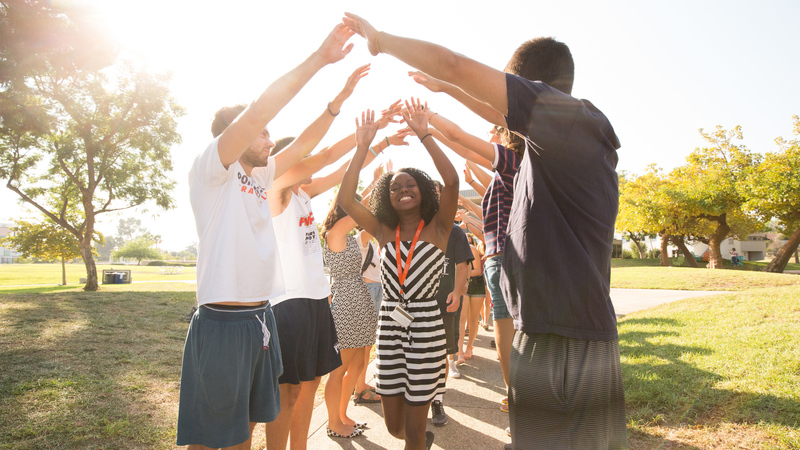 We have compiled information to help you prepare for your arrival this fall. 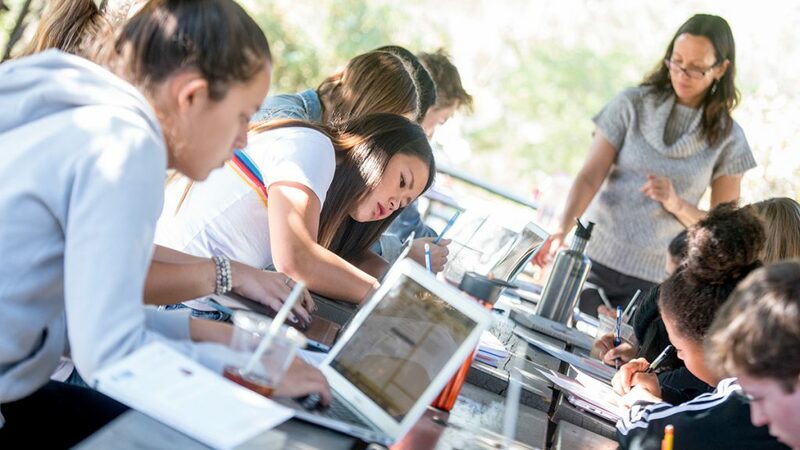 Click through the tiles below to discover important information about academics, student life and details about your transition to Pitzer. 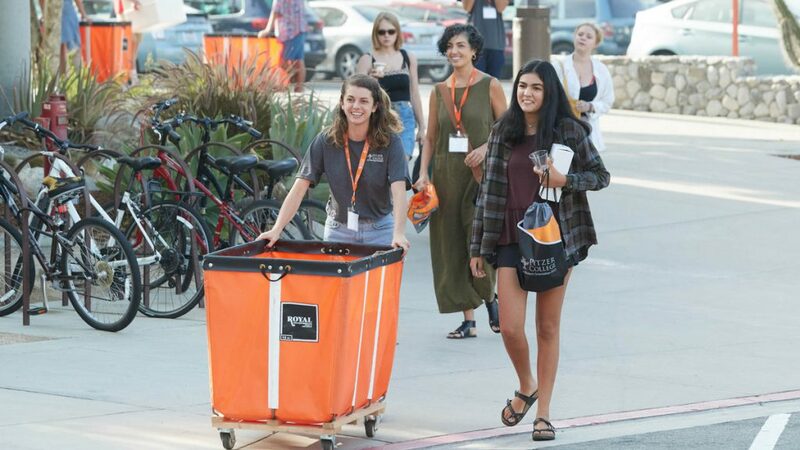 If you have additional questions or concerns of any kind, feel free to email alayna_session-goins@pitzer.edu or call 909.607.2988.